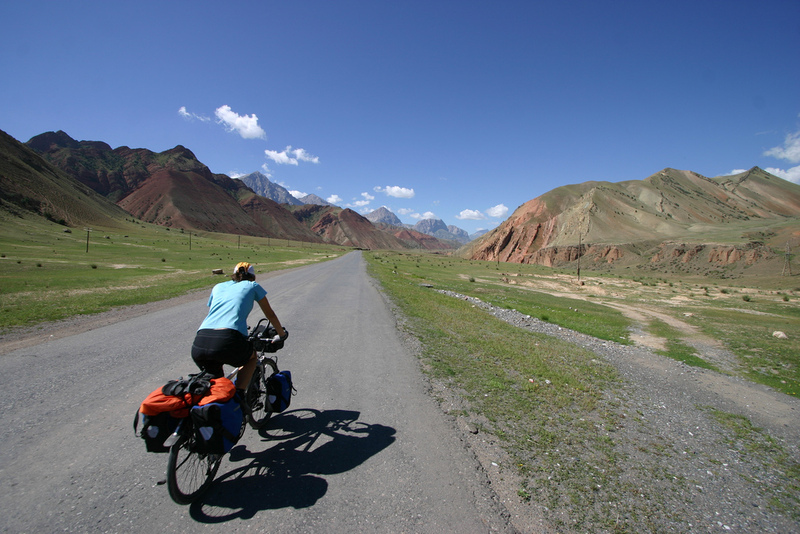 Bicycle tours in Kyrgyzstan are readily available and a highly recommended way to see the country. 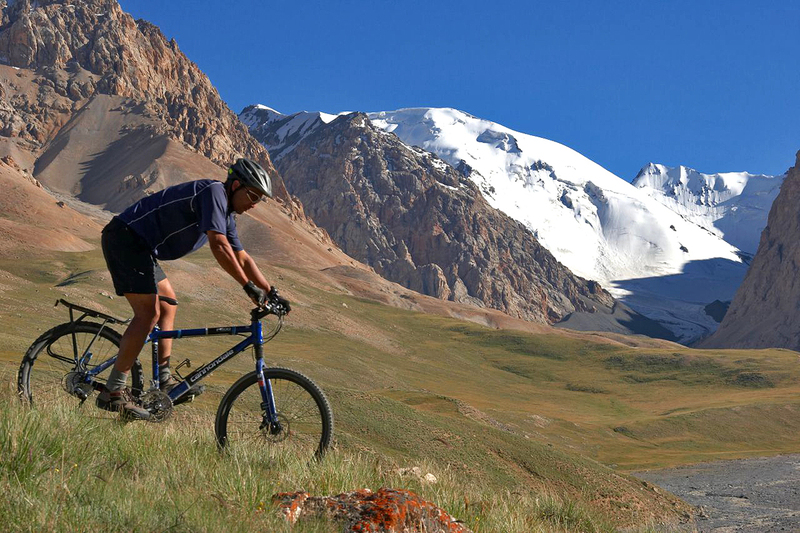 Kyrgyzstan is filled with so much quiet, natural beauty and cycling is a great way to explore it at your own pace, but still be able to cover large distances as well as get a great work out on the way. 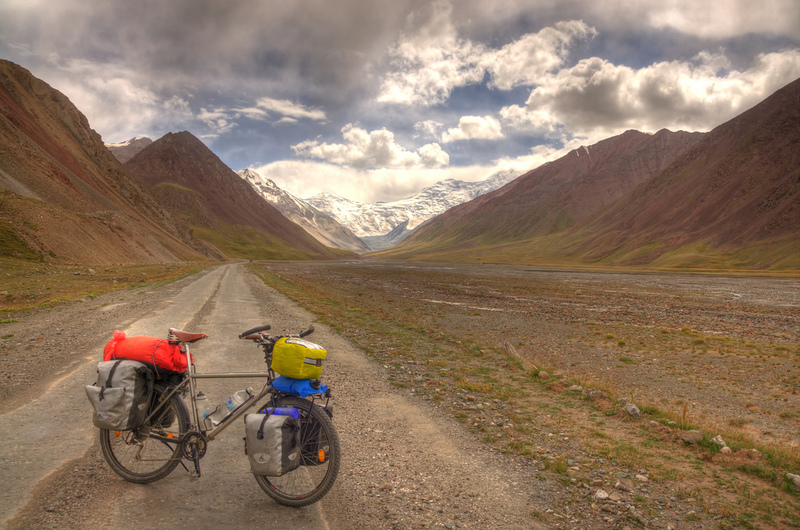 Bicycle tours in Kyrgyzstan can provide travelers with bicycles, protective equipment, overnight accommodation, and tour guides if necessary. 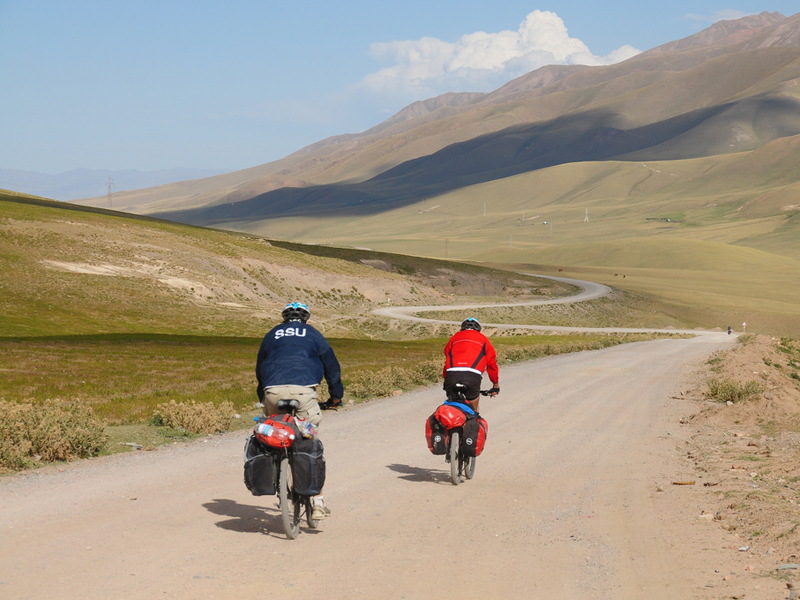 Overnight accommodations on cycling tours are often in guest houses run by local families, yurt camps, or tents. 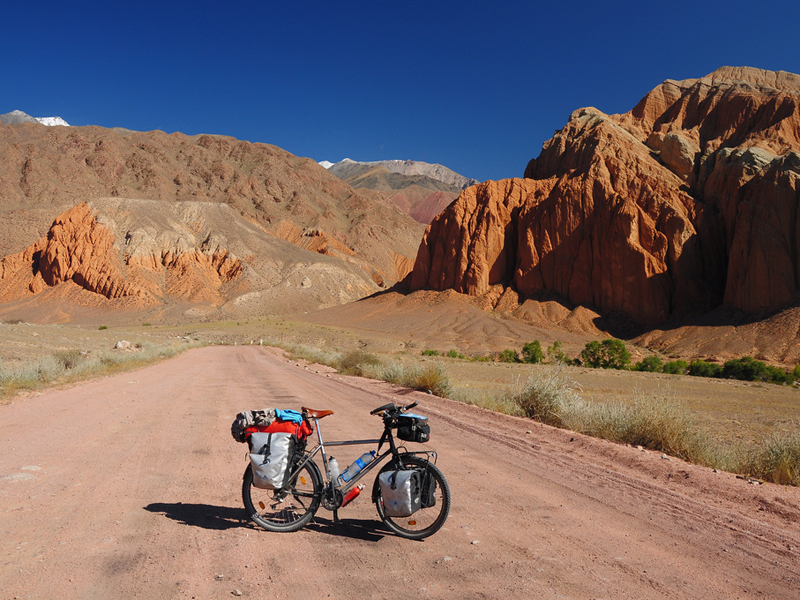 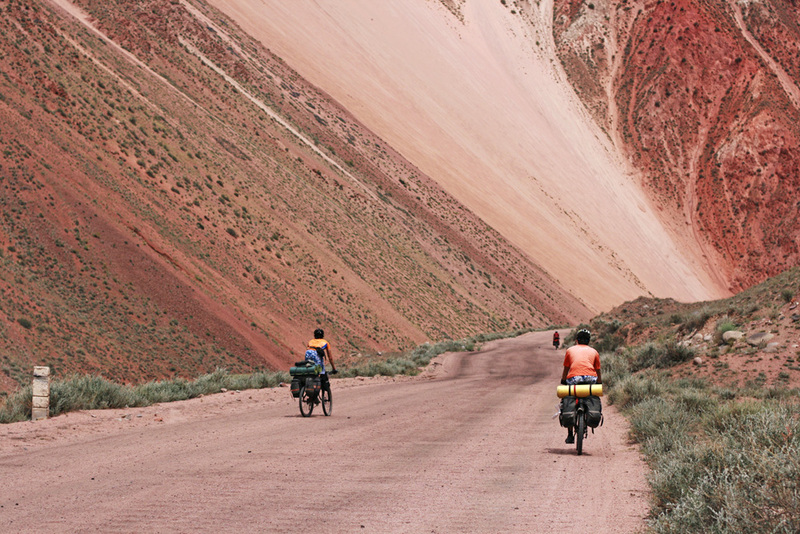 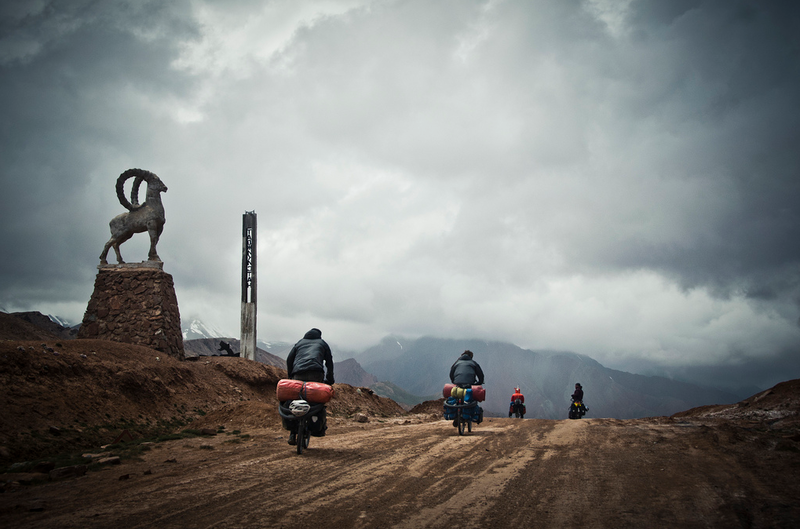 Most roads in Kyrgyzstan are dirt, gravel, and two-track and cyclers should expect lots of vertical climbs and falls since Kyrgyzstan is almost entirely mountainous. 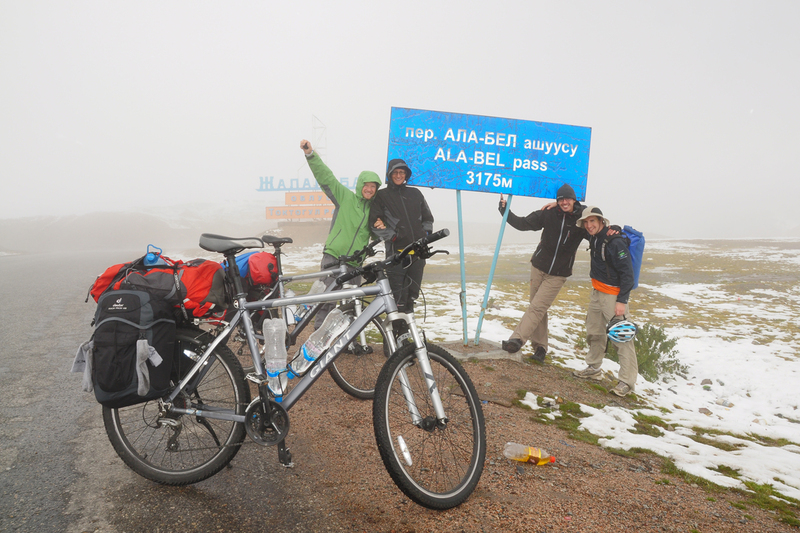 The climate is continental, so summers are hot and winters and cold, but cold weather clothing for high altitude passes is recommended. 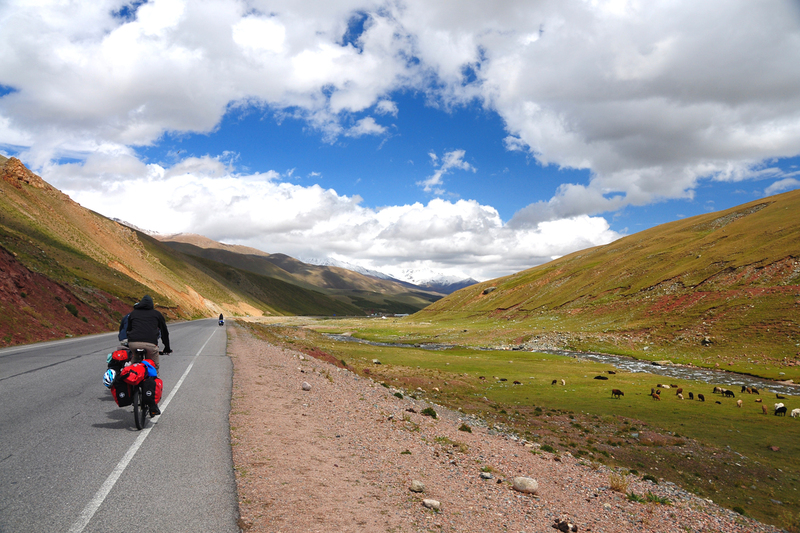 Rainfall isn’t common, but when it does rain it’s usually between March-May and October-November. 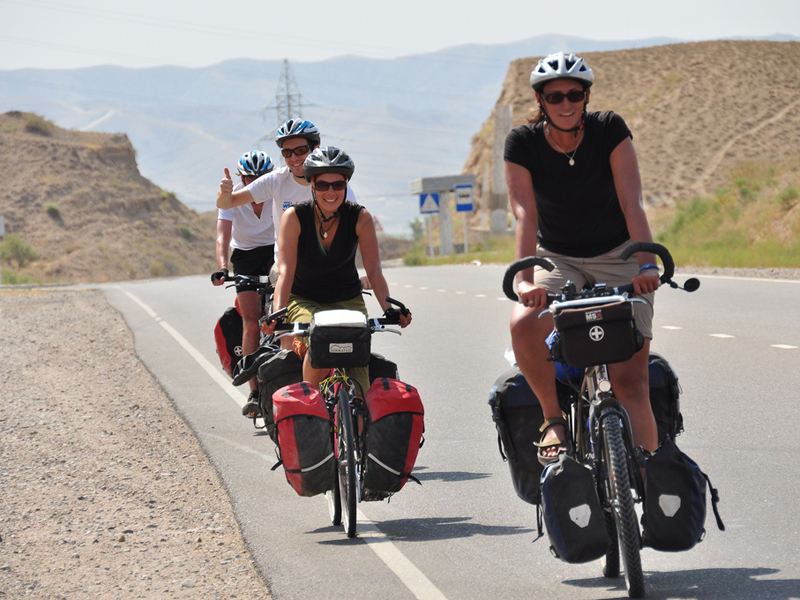 Most of Kyrgyzstan’s population is located in the larger cities, of which Kyrgyzstan just has a few, so crowds are not an issue on cycling tours throughout Kyrgyzstan. 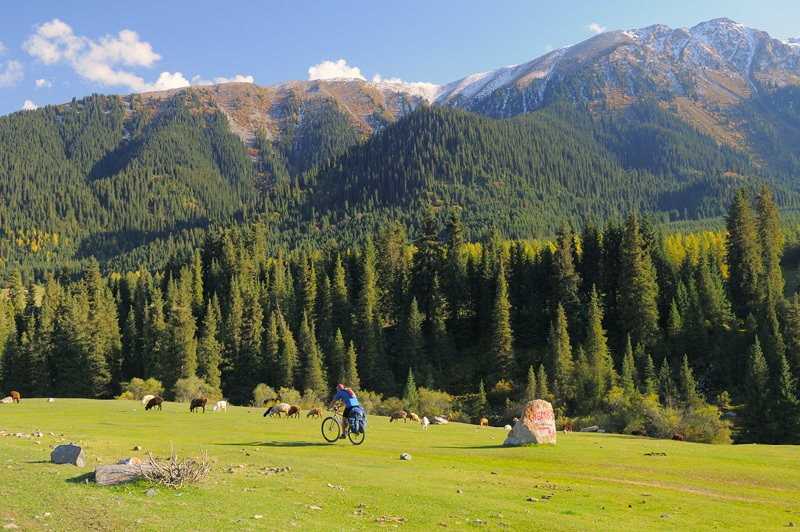 Cyclers will most likely travel through small villages or yurt camps on the mountainsides, but they are often spread out from one another. 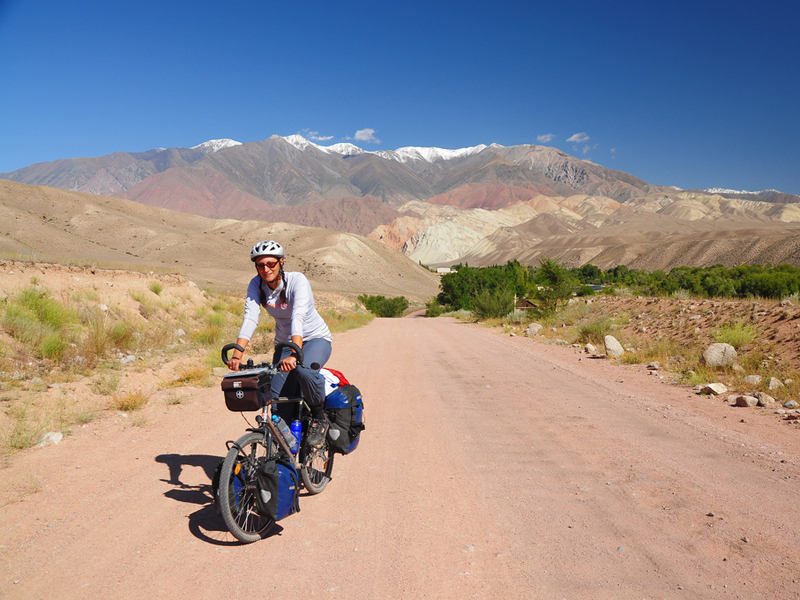 Cyclers will find that people in Kyrgyzstan are very friendly and hospitable, making cycling tours through the country a relaxing, invigorating, and unforgettable experience. 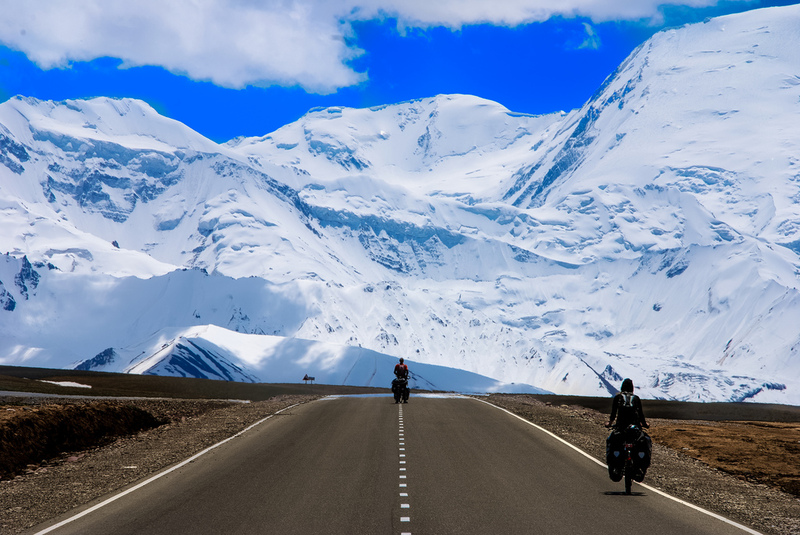 Lake Issyk-Kul, Tosor Pass, Ton Pass, the road from Bishkek (northern KG) to Osh (southern KG), the road to Lake Son-Kul across Kara-Keche Pass, the road to Karakaman Valley across Jalpak-Bel Pass, the Silk Road path from Osh - Sary-Tash, Karakol Gorge, the Silk Road path from Bishkek – Torugart Pass.